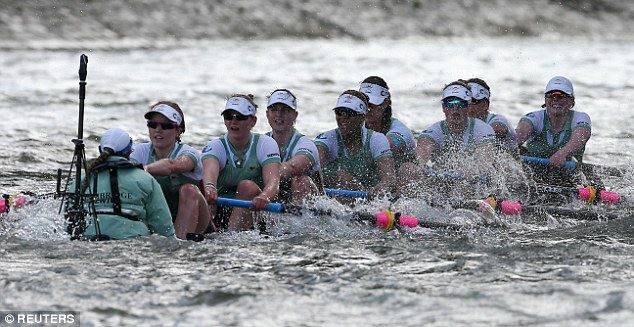 Get your students to try something truly unique - the sport of rowing! It's fun, active and teaches teamwork and leadership. 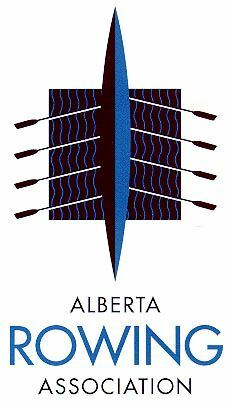 Set up a rowing curriculum in your school today! 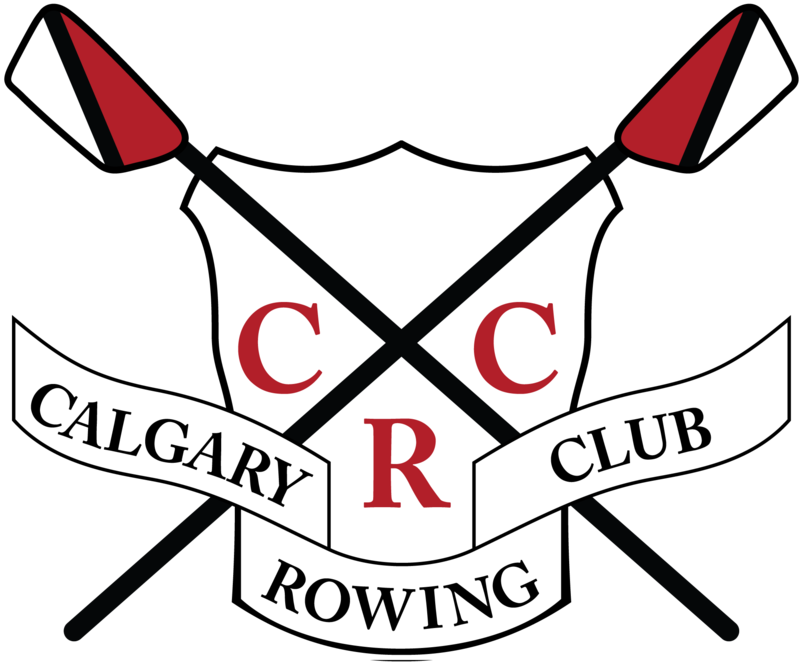 Give us a call at 403-249-2880 or email at office@calgaryrowing.com to set up your sessions.